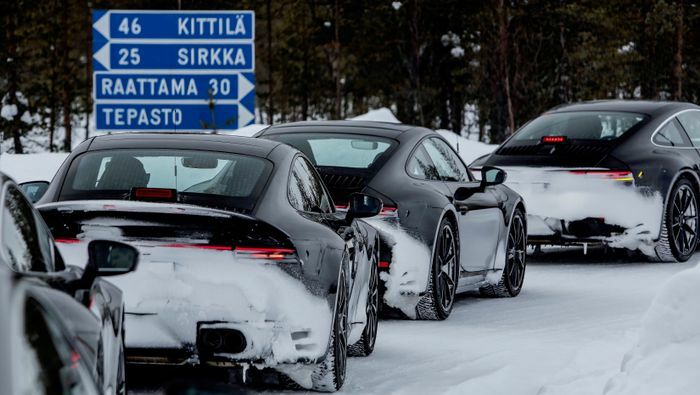 Porsche has released a set of images to mark the 992-era 911’s final leg of testing. It’s pictured in a variety of environments, from US city streets to Arctic snow and even race tracks, but there’s one thing in common everywhere it goes: it will clearly drift. Whether a car will slide nicely or not is pretty much irrelevant to everyday life with it, but on the other hand it’s a statement that the car in question can be playful and silly. And that, we like. Who wants to walk out to a car they know is fundamentally boring? 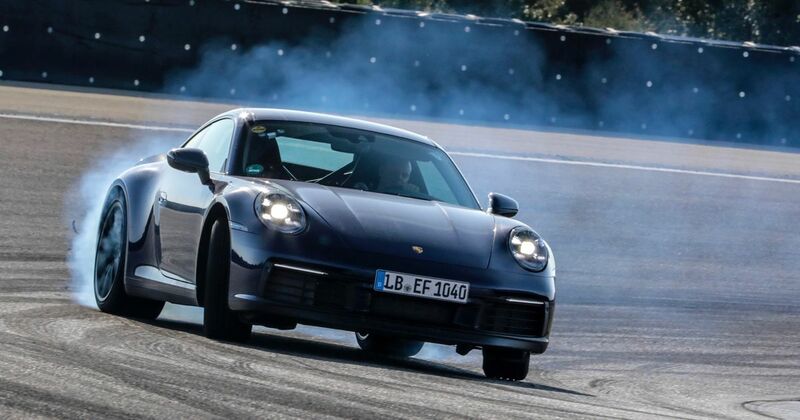 The 992 can be seen smoking its back tyres through corners on tarmac and ice alike during the tests. 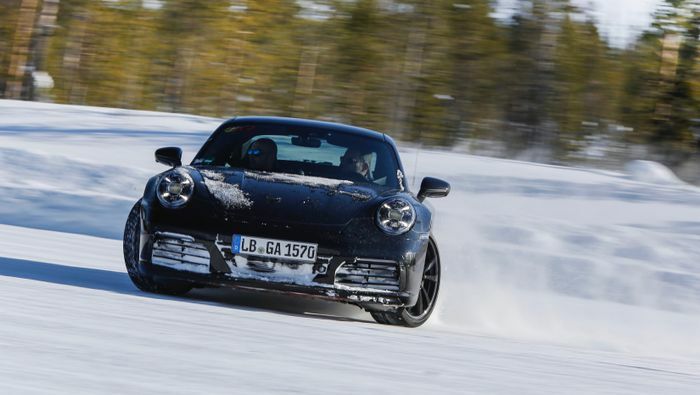 It seems there will be the usual mix of all- and rear-wheel drive models to choose from. Judging by the huge rear wheel arches on some of the pictured cars, the wide body will be popular. 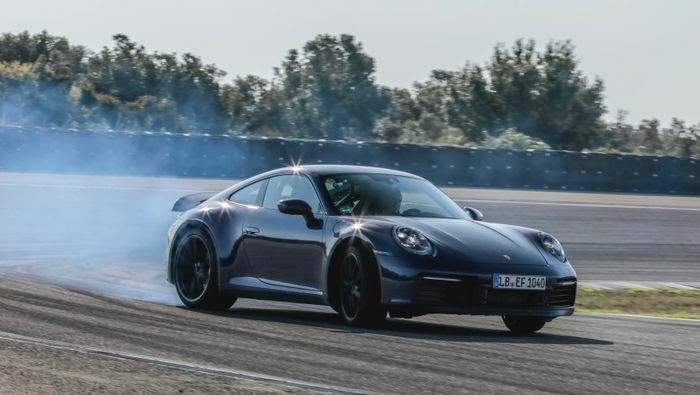 Starting with punishing challenges for the engine and chassis, Porsche engineers in a number of countries across the world then try to find faults in the new instruments and screens in all kind of use; day and night through the rough and the smooth. Materials quality comes under scrutiny all the while. If parts start rattling, they should, in theory, get redesigned. 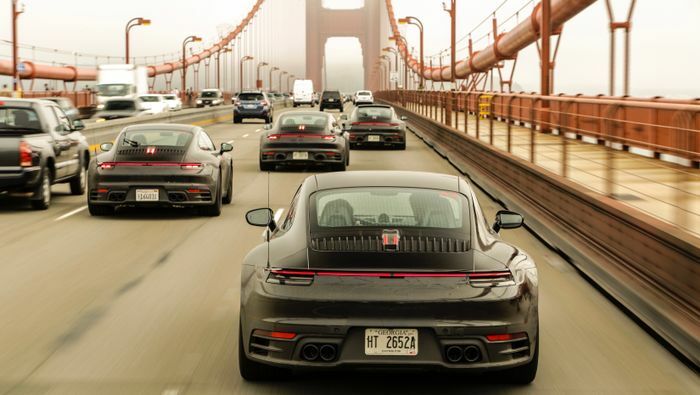 For the 992’s gestation Porsche has pummelled the air-con system, for example, in Death Valley and the Gulf states. The cabin has to stay cool, and materials both in and out of the passenger cell have to stay within tolerances. Anything that expands or contracts in extreme temperatures could cause big problems – even mass recalls. The bi-turbo car has gone through high-altitude testing in the Colorado mountains, reaching heights of 4300 (14,100ft) metres above sea level. Track time has covered the Nurburgring and Italy’s Nardo test circuit, where the cooling system was tested over lap after punishing lap. Various data-based systems are different in different countries, too, so there’s a whole heap of time to be spent making sure they work properly. Still, at least it gets the poor engineers out into the sunlight for a bit.